I made kachori with a chaat. 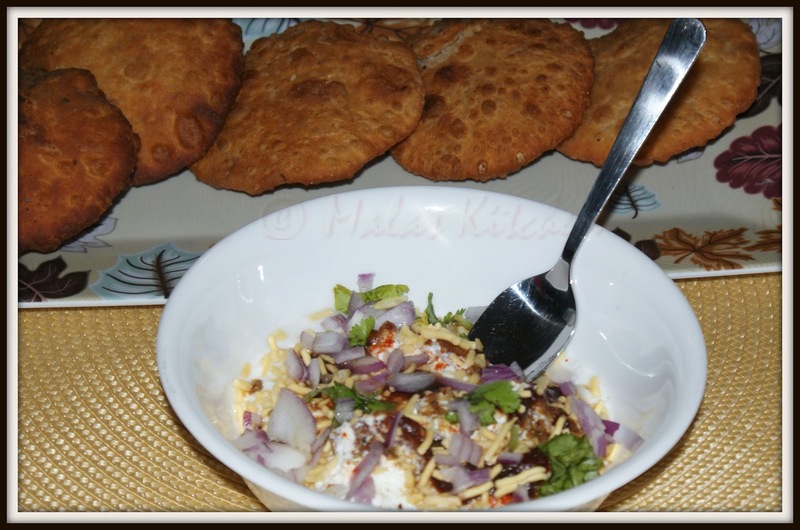 Last month my fellow blogger friends posted variety of Kachori's and this tempted me to make this dish. I am very fond of chaat and moreover I have tasted beautiful kachori’s in Mumbai. Last year when i was in Mysore, my native place, I had tasted some kachori's which were not that tasty compared to the ones i had in Mumbai. So tried this at home and it came out nice…not bad. Recipe is given below just try it out. Mix all the dough ingredients add little water and make a soft dough. Cover with the cloth or tight lid. Name itself is so tempting. Looks delicious and everyone's fav. Kachori is one of my fav chaats. I look at everyone blogging about it and think oh god ! it is hard to make kachoris.Good Job! for making them. Maybe someday I will also make them. 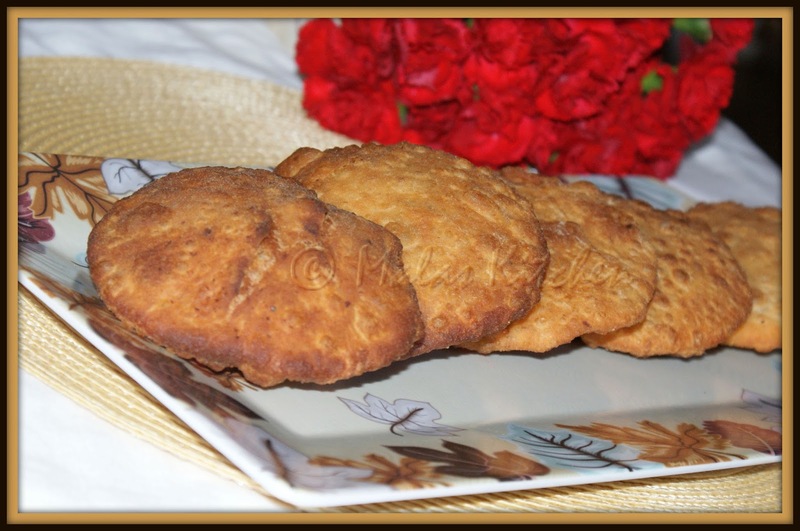 Crispy kachori looks yummy..wat a tempting chaat..
love this..never tried at hime..looks delicious..
You have great recipes..mouth watering. 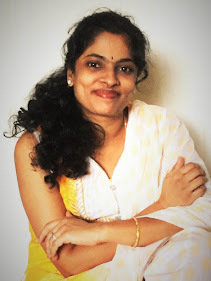 I would like to add your blog to my blogroll. Looks tempting, my fav too..
first time here,lovely space with wonderful recipes...Kachori chaat is really tempting! !